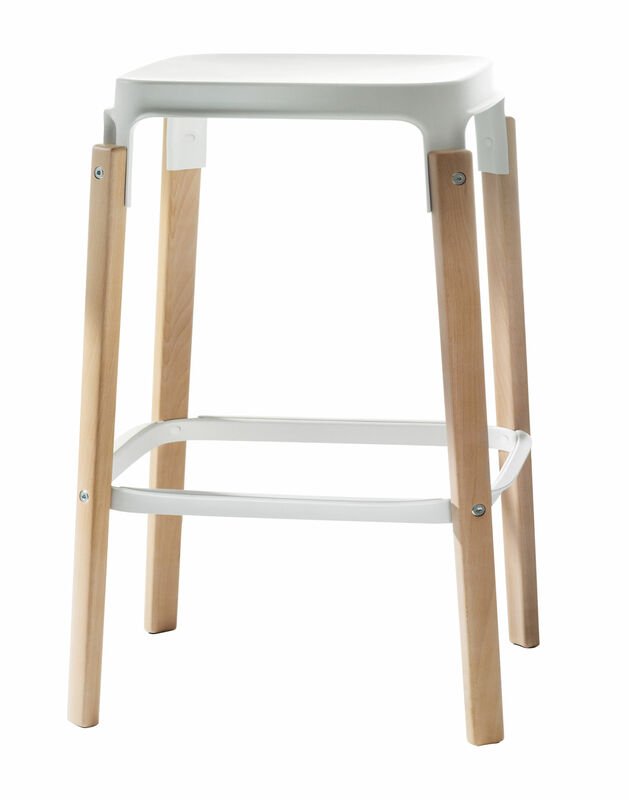 The Steelwood high stool was designed by the progressive minds of the Bouroullec brothers. The steelwood stool is a radical combination of two very conventional materials: steel and wood. 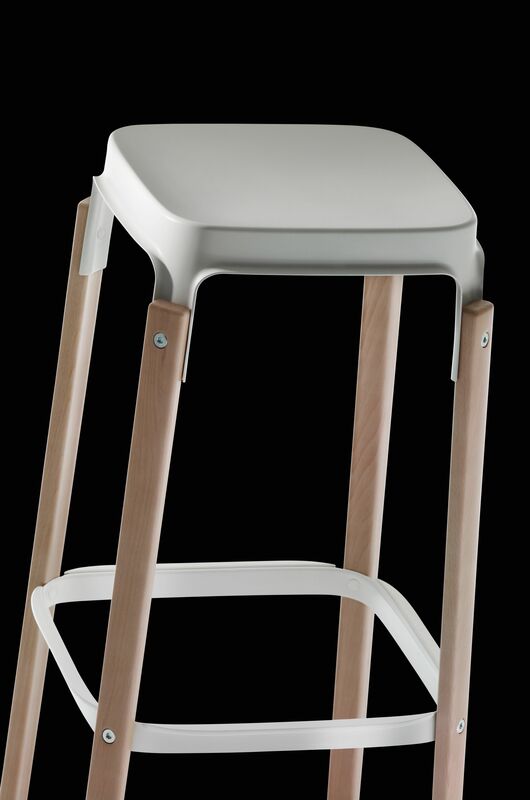 Aimed at attaining an ornamental patina over years of use, the steelwood stool is intended to preserve the illusion of timeworn delicacy.